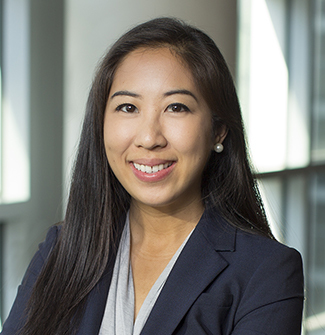 Jennifer Lee is a California lawyer in Orrick’s San Francisco office who focuses on complex commercial litigation and securities litigation. Jennifer is a member of the firm's Complex Litigation and Dispute Resolution group. Jennifer’s primary practice is defending investment banks, corporations and individuals in various federal and state litigations alleging fraud or breach of contract related to mortgage-backed securities, as well as SEC enforcement actions alleging securities fraud violations of the Securities Act of 1933 and the Securities and Exchange Act of 1934. Prior to joining Orrick, Jennifer held a year-long public interest fellowship position in the Law Reform Unit at The Legal Aid Society of New York. She represented individual clients in Article 78 housing proceedings and helped bring class action lawsuits against the New York City Housing Authority. A $700 million jury award for trade secrets misappropriation and fraud is the product of a collusive scheme to deceive the jury, claims title insurance and valuations provider Amrock, formerly known as Title Source, in its recent bid for a new trial.